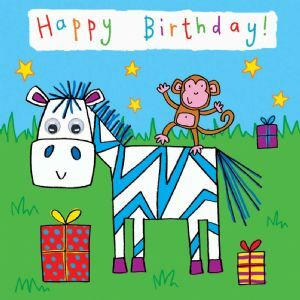 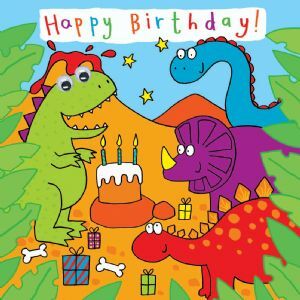 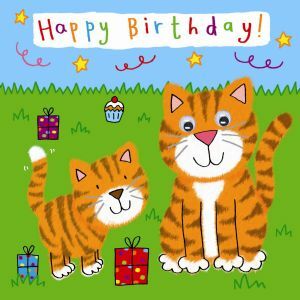 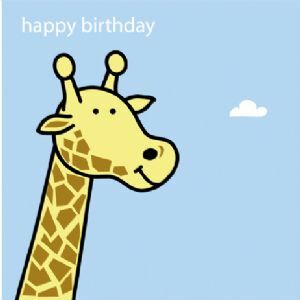 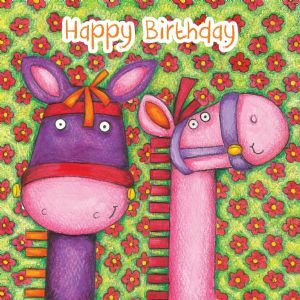 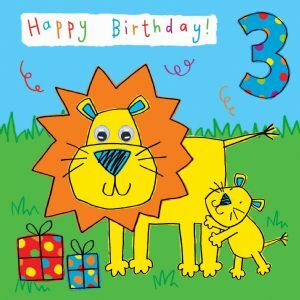 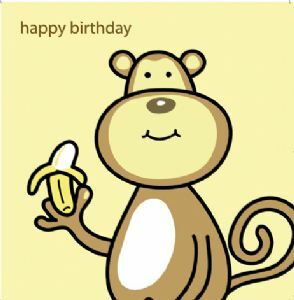 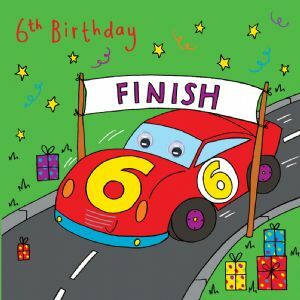 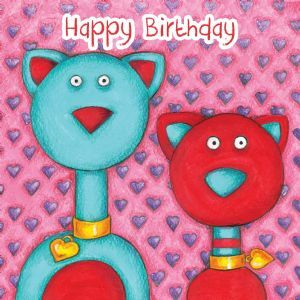 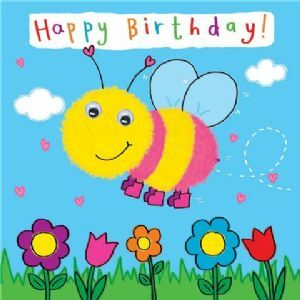 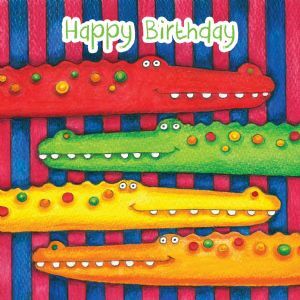 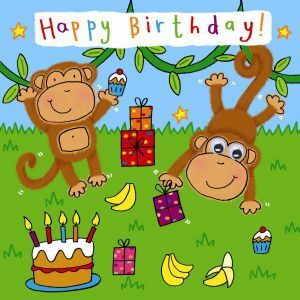 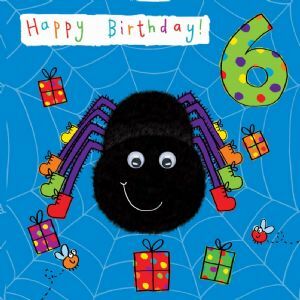 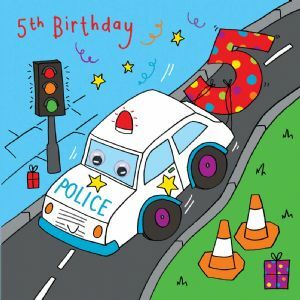 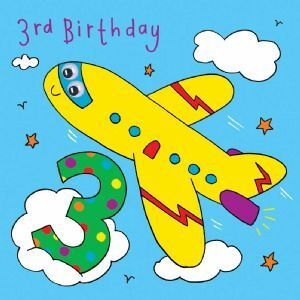 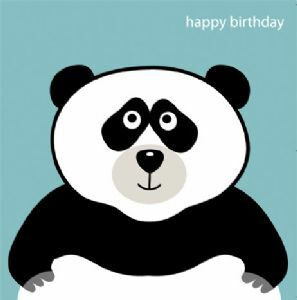 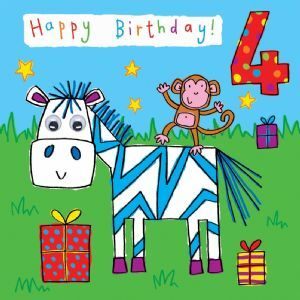 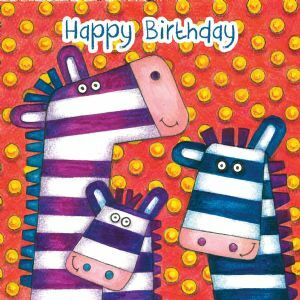 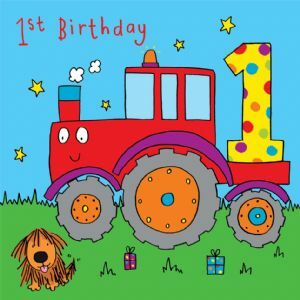 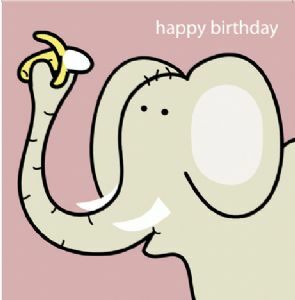 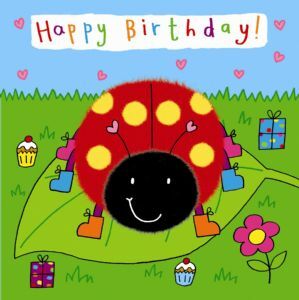 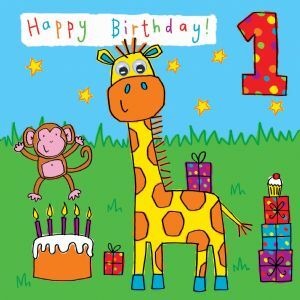 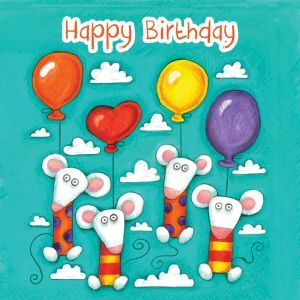 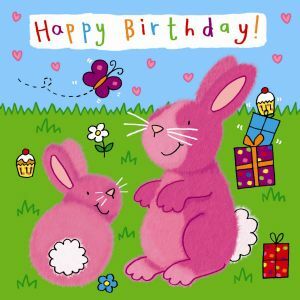 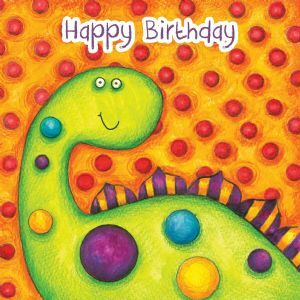 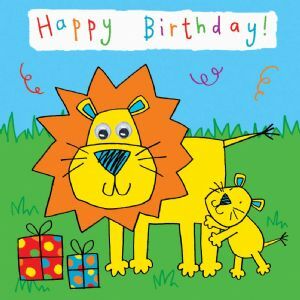 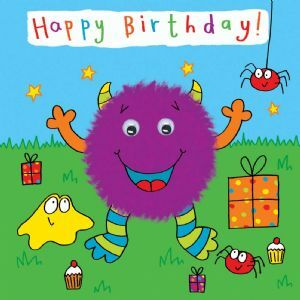 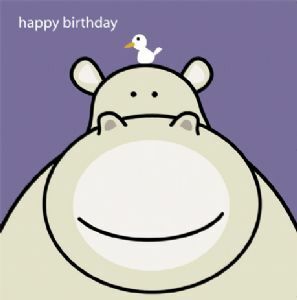 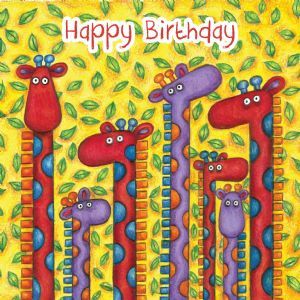 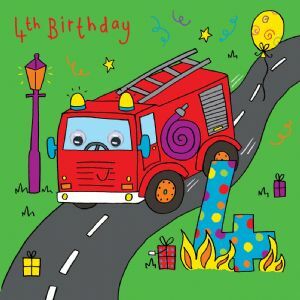 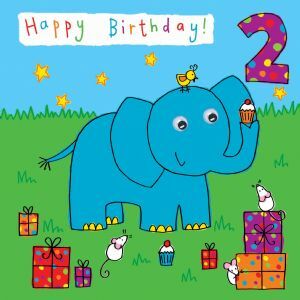 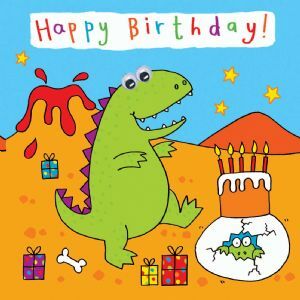 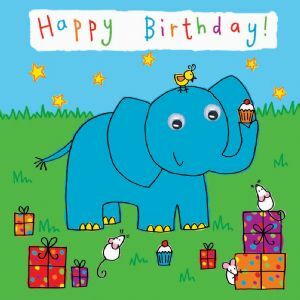 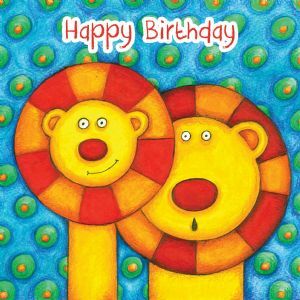 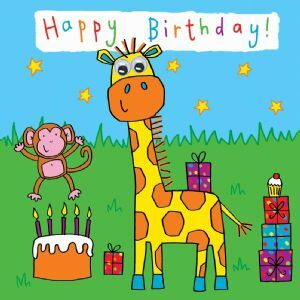 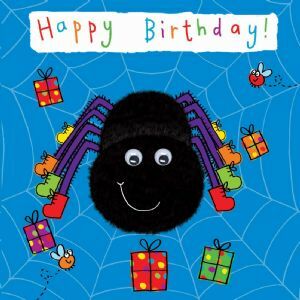 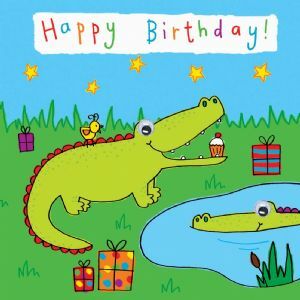 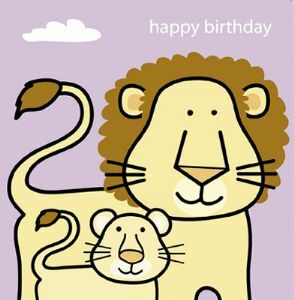 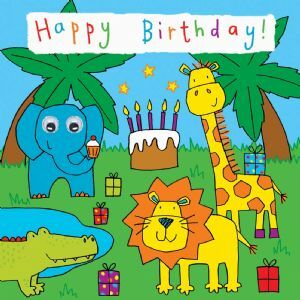 Colourful and bright childrens birthday cards from a magical animal kingdom. 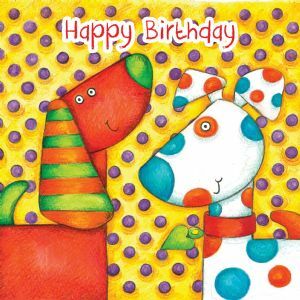 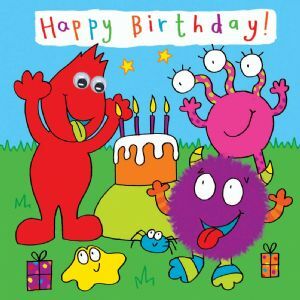 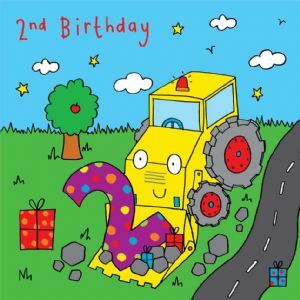 Children will love these bright fun cards which are hand finished with google eyes, with the exception of ages 1 and 2. 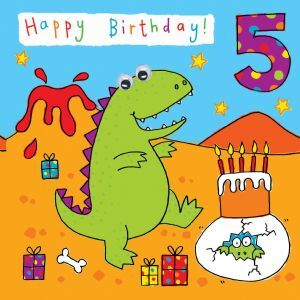 The rest of the range are not suitable for children under the age of 3 due to the large google eyes.